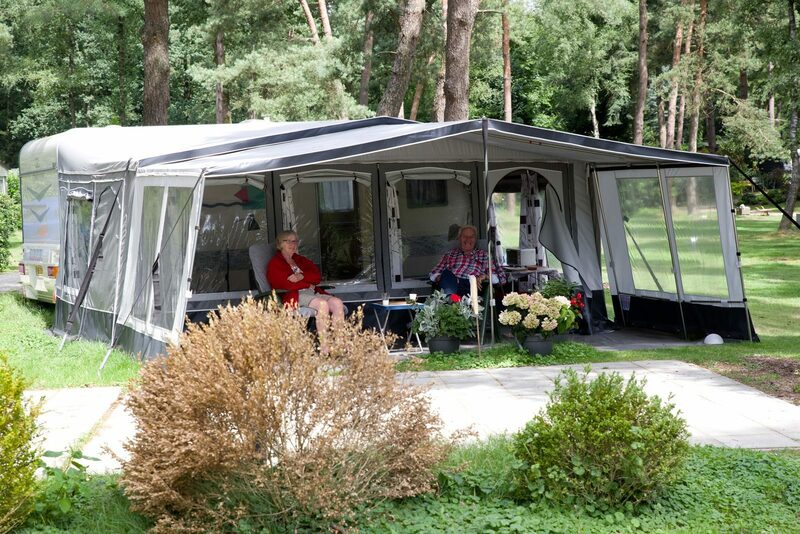 Enjoying a holiday at a centrally located place in the Netherlands is possible at our campsite in Doorn. At campsite de Bonte Vlucht, you will camp at a central location in the Netherlands. Doorn is just 20 km away from Utrecht. This makes our campsite in Doorn a perfect base for various outings. 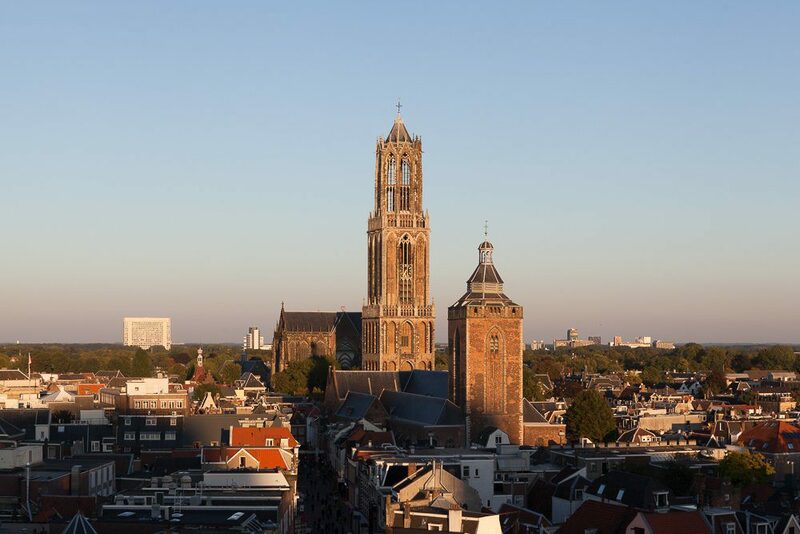 The cities of Amersfoort, Arnhem, Den Bosch, and Utrecht can all be reached within a 45-minute drive from our campsite. Doorn is part of forested nature reserve the Utrechtse Heuvelrug. That is why you will camp among the greenery at de Bonte Vlucht. You will smell the pine trees, and hear the birds chirping happily. At campsite de Bonte Vlucht, you can choose to camp on the A field, or the C field. You will find pitches from 100 up to 200 m2, on the cozy small-scale camping fields. You will have a great space for your tent, caravan, or camper, and enjoy the nature. All pitches have a connection for 6 amperes of electricity. The camping fields also have multiple sanitary blocks, so you will never have to walk far. Come and camp in the middle of nature! 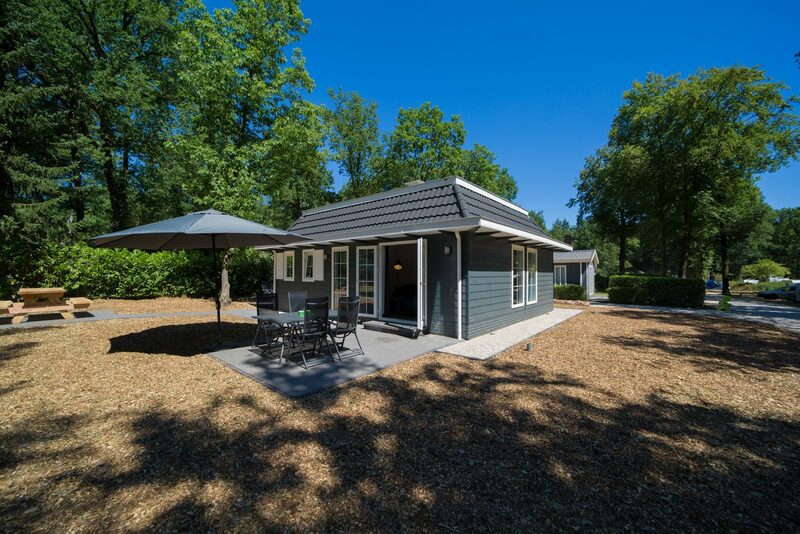 In addition to the camping options, de Bonte Vlucht also offers the possibility to rent a bungalow, chalet or apartment. Here, you can enjoy a little more comfort during your holiday. The accommodations at holiday park de Bonte Vlucht in Doorn are suitable for 2 to 6 people. The 6-person comfort bungalow is stylishly furnished, and has an open kitchen with a 4-burner stove, refrigerator with freezer compartment, combination oven, coffee maker, and dishwasher. That way, there will be time to relax with the family in the living room, and watch a television program on the flat screen TV. Two, out of the three bedrooms in the bungalow have a double bed, the other bedroom has a bunk bed. You can enjoy the sun on the bungalow's private terrace. The 45 m2 detached chalet is suitable for five people, and has two bedrooms. One bedroom has a double bed, and the other bedroom has a bunk bed and a single bed. The kitchen is equipped with various amenities, and the living room also has the standard equipment: a flat screen TV, and DVD and CD player. Garden furniture is also available on this terrace. The apartments are situated above the main building at holiday park de Bonte Vlucht, and are suitable for 2 or 4 people. There is one bedroom with two single beds, and there is a double bedroom in the living room. The bathroom has a bathtub and a shower. The balcony offers a view of the green surroundings, and thanks to the furnishings, you can enjoy a nice cup of coffee or breakfast. Enjoy a wonderful domestic holiday at de Bonte Vlucht in Doorn! 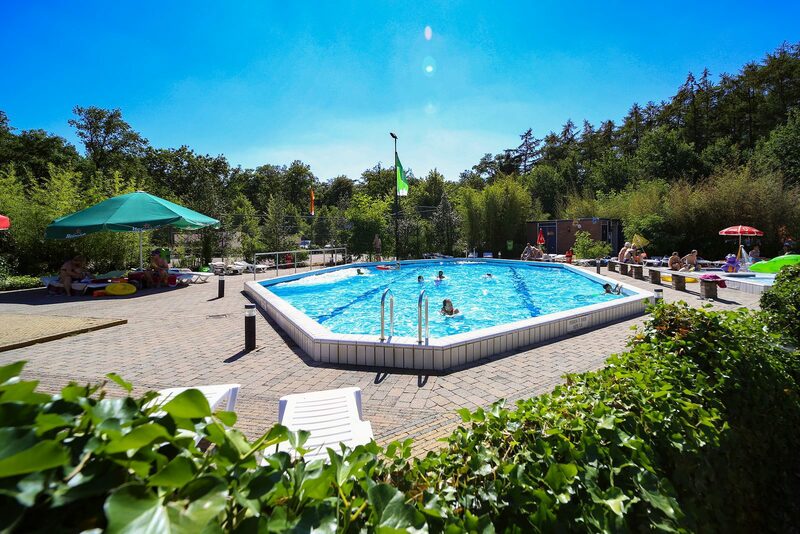 During your stay at our campsite & holiday park in Doorn, of course you can use the facilities. People of all ages will enjoy our holiday park. The children will be entertained by animation team Kids Club Holly during the Dutch holiday periods. Holly lives at our holiday park in Doorn, and loves to play here with all his friends. While the children dance with Holly at the mini disco, the parents can relax at the camping pitch, or enjoy a nice drink on our terrace. The green, forested area, is perfect for taking a nice hike or bike ride. Thanks to the central location of de Bonte Vlucht in Doorn, lots of fun trips are easily reachable, without having to spend hours in the car.